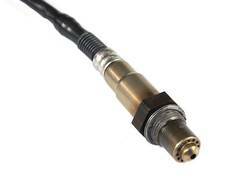 High-performance cars require motorsport sensors, with EFI Hardware being proud to sell quality motorsport sensors online for your convenience. 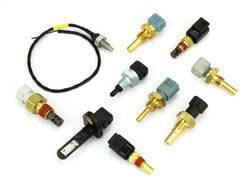 We can also source specific parts for our customers if required. 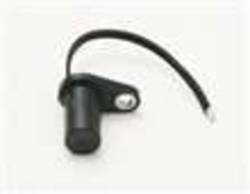 These quality motorsport sensors are an essential part of data logging motorsport and electronic fuel injection systems. 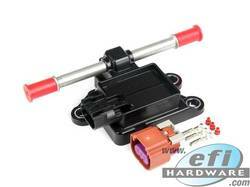 EFI Hardware are truly the experts in all things motorsport sensors. 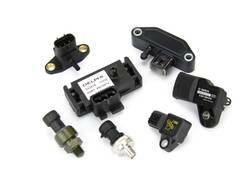 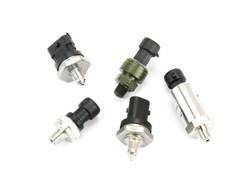 Some of our famous stocked motorsport sensor brands include Honeywell, Bosch, TI, Variohm, Eurosensor and Delphi. 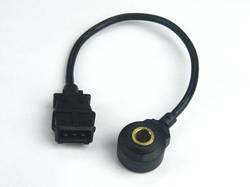 Browse our range online today to find the motorsport sensor that best suits your vehicle.